Finally CREATIVE MIND PATTERN STUDIO is going to start it's journey with hope to have a lot of friends!! 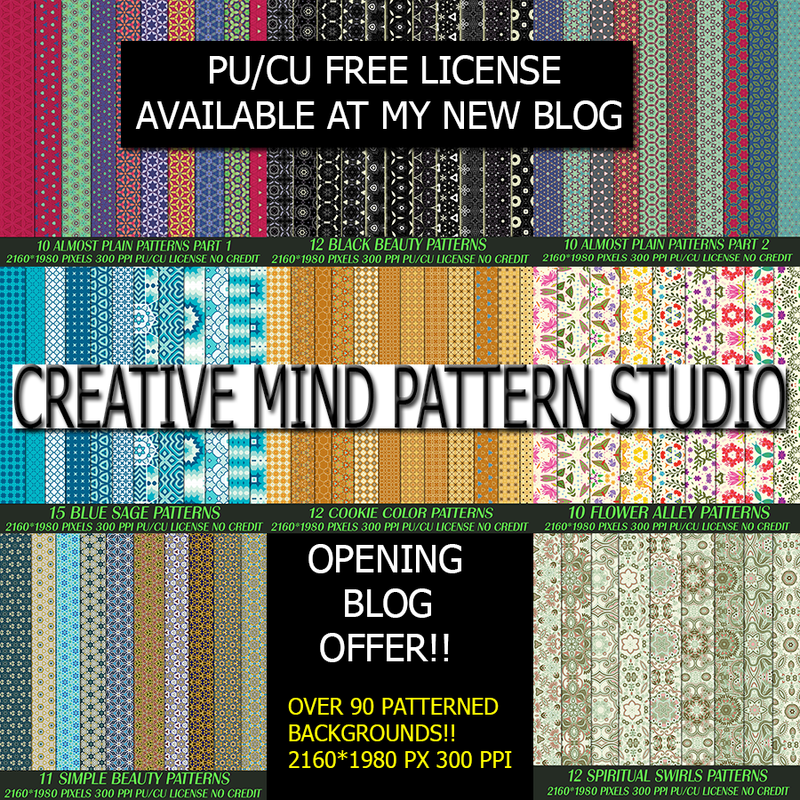 Here is the opening blog pattern bundle with 90+ PATTERNS!! Each one is unique with different texture..They are 2160*1980 pixels in size and 300 dpi hi-res with PU/CU FREE LICENSE..Credit is not necessary but appreciated! !